The following deals and promotions are currently running at Torino Grill. Visit one of our restaurants to find out more. 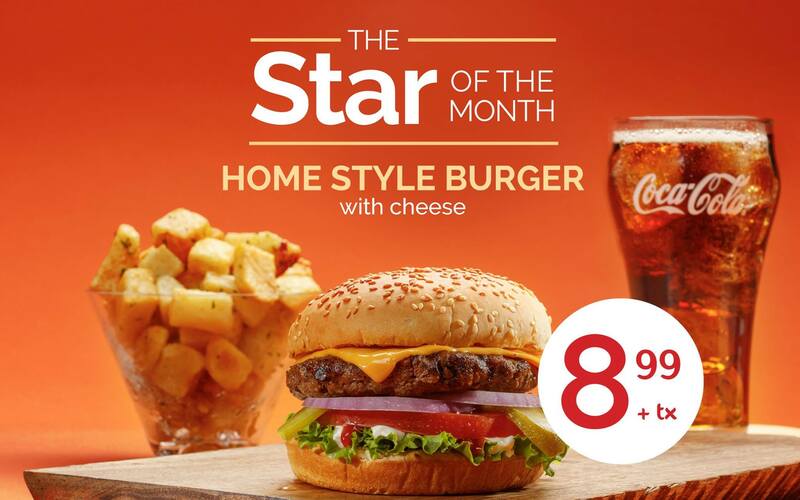 Enjoy great savings and restaurant specials! The perfect choice for just $ 8.99! Promotion valid until 30th of October 2017. Details in restaurants. Suggested presentation. Promotion valid until 30th of April 2017. Details in restaurants. Suggested presentation. 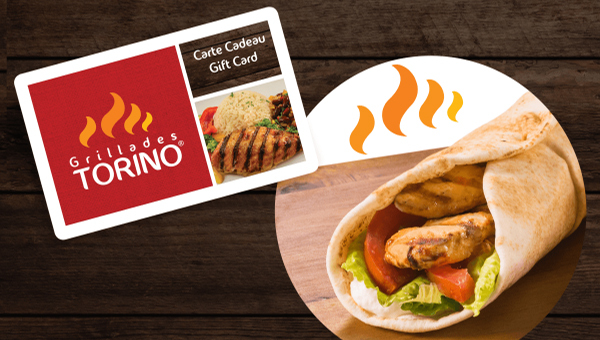 Buy a $20 or more gift card (available in all Torino Grill branches) and enjoy a FREE Chicken Pita (5$ value). Promotion valid until 28th of February 2017. Details in restaurants. Suggested presentation. Offer may not be combined with any other sale, promotion, discount, code, coupon and/or offer. Promotions have no cash value. Offer cannot be sold or otherwise bartered. 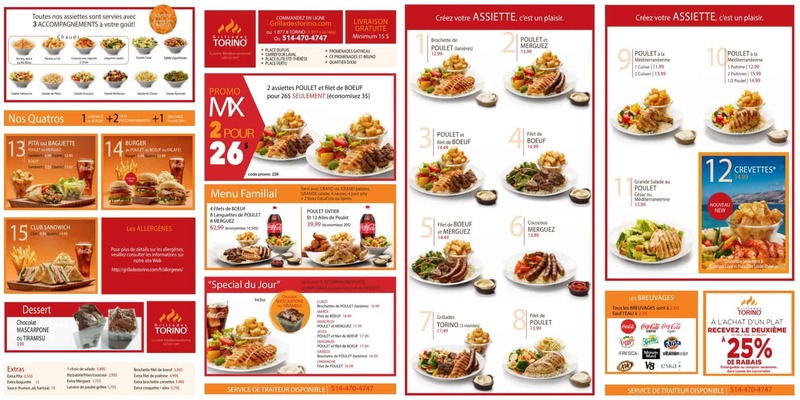 Torino Grill has the right to end or modify any promotion at any time. Other restrictions may apply. 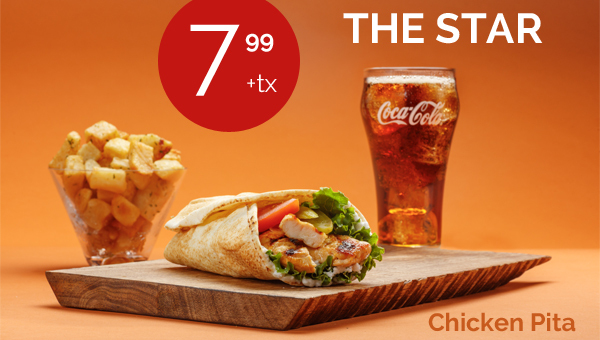 Check out our Menu and our Promotions! SIGN-UP TO OUR NEWSLETTER to get informed about our news, deals & promotions.